In our western society, having a relationship with the Earth is a rare topic of discussion or thought. Perhaps, due to technology, we have distanced ourselves so that now we are being challenged to renew our relationship with the Earth. It is a challenge well worth pursuing as I have discovered in my learning about the indigenous Andean teachings of the Q’ero people. For the indigenous Q’ero of the Andes, I have noticed that it all starts with Pachamama. In J.E. Williams’ book Light of the Andes: In Search of Shamanic Wisdom in Peru, he describes Pachamama as “the earth mother in space-time, the all creative cosmic mother”. Pachamama is very important to the Q’ero and they frequently make offerings to her. When they say, ‘Gracias Pachamama’, you can hear their heartfelt gratitude echoing through each syllable. I have tried to emulate this concept when I offer thanks to Pachamama, whether through a tobacco ceremony or when I am praying to the Mesa (the Andean Medicine Bundle). I have noticed that the more I feel in my heart the love for Pachamama (as one would feel for a loved one), the deeper my connection. This has most certainly led me to a deeper relationship with the Earth. 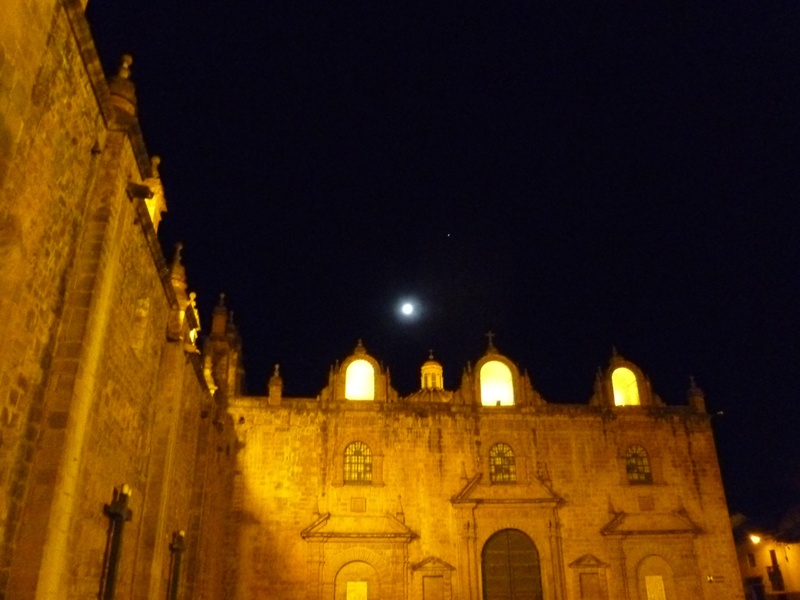 Stay tuned for the next blogpost about sacred sites or huacas, in Cusco, Peru.